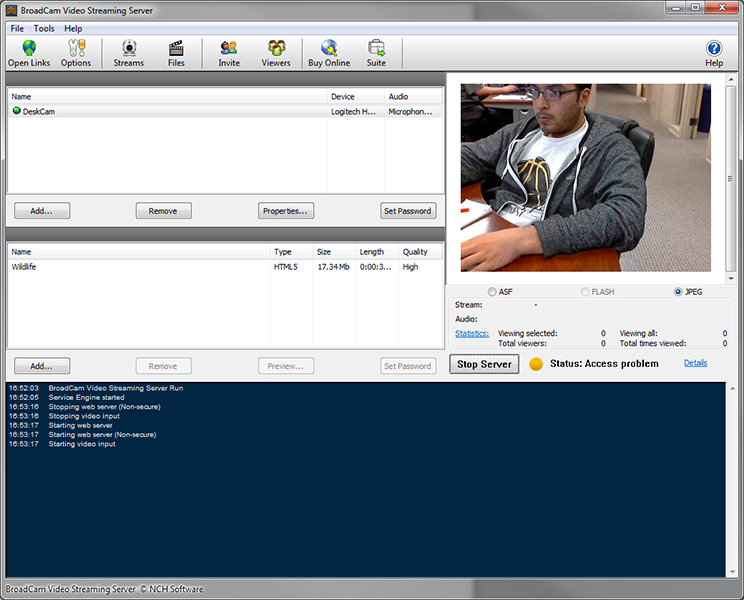 BroadCam Streaming Video Server Free is a software that allows you to stream videos from your Windows PC. BroadCam Streaming Video Server's streams can be viewed on any device compatible with a flash browser. BroadCam is ideal for companies who broadcast video announcements or weekly video summaries. Lecturers and Educators can also benefit from BroadCam's easy-to-use features. This free voice add-on gives MorphVOX voice changing software, eight new Fantasy voices. From the makers of MorphVOX Voice Changer, Fantasy Voices is meant to enhance role-play in online games Now you can play the part of the Gruff Dwarf, the Mighty Giant, the Beautiful Warrior Princess, or the Whiney Squire. Have fun with this selection of fantasy inspired voices. Note: This add-on requires the full version of MorphVOX 2.0 or above. This free voice add-on gives MorphVOX voice changing software, five new Science Fiction voices. From the makers of MorphVOX voice changer, Sci-Fi Voices enhances role-play in online games. Now you can sound like the smooth Commander Gordon, the evil Dark Emperor, or the Space Mercenary. Have fun with this selection of Science Fiction inspired voices. Note: This add-on requires the full version of MorphVOX Voice Changer 2.0 or above. TellMeText intercepts incoming SMS (text) messages to your Windows Mobile device and reads them out to you before they go to your inbox. This can be really useful in situations where you have your phone but can't or don't want to physically touch it to read incoming messages. (For example, if you're driving a car or eating your lunch). TellMeText can run in the background so it doesn't interfere with your normal use of the device. 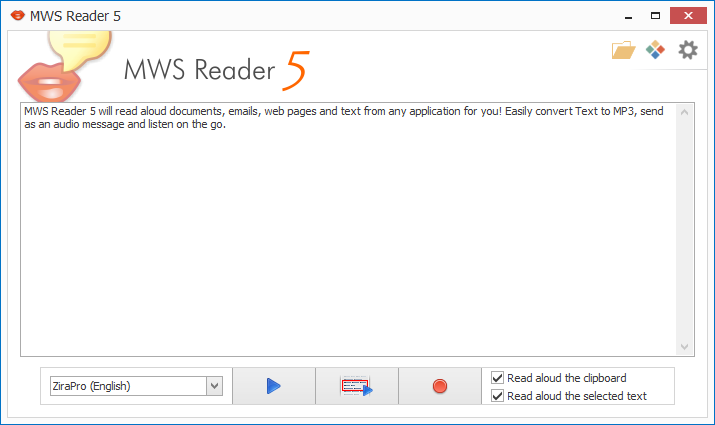 Text to Speak translator converter softwareWAV audio reader reads all text contents like web pages, RSS feeds, PDF, plain text, html, eBook, Excel, clipboard, email, rtf file and save it to wave format. You can simply play this file in future using PC, iPod, mp3 and zune player. Word document to speak producer creator generator composer maker utility make convert change build generate produce compose all type of text documents into sound file.